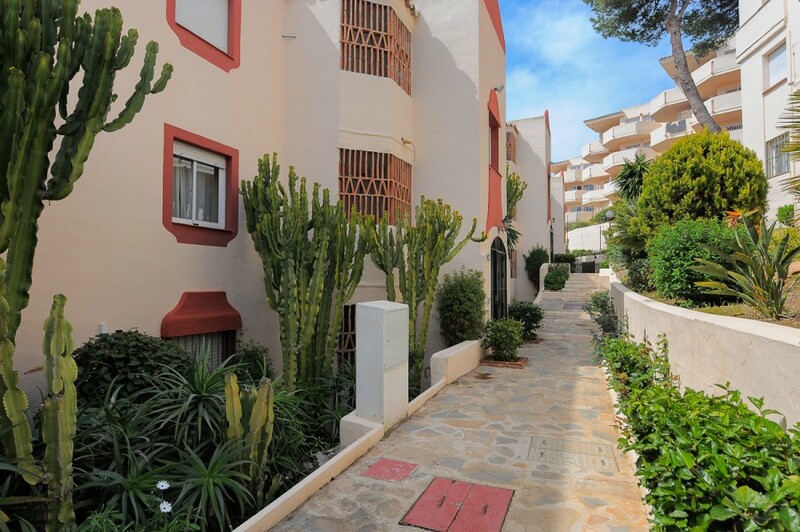 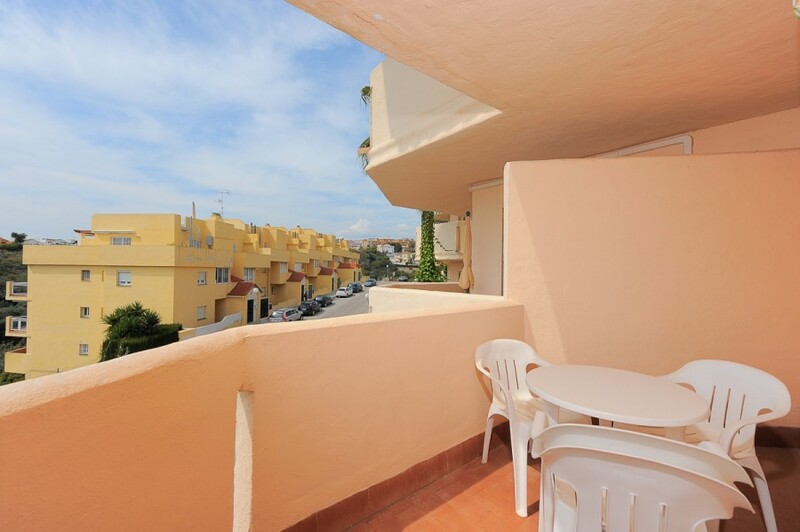 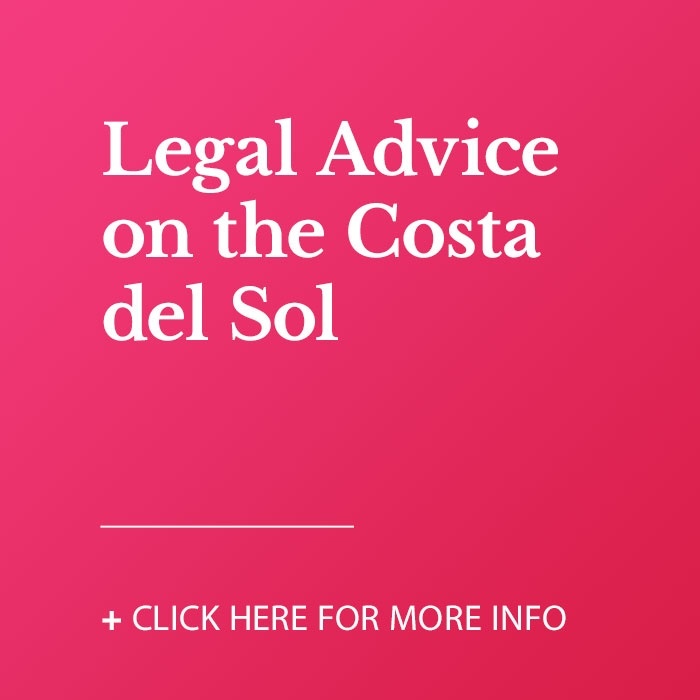 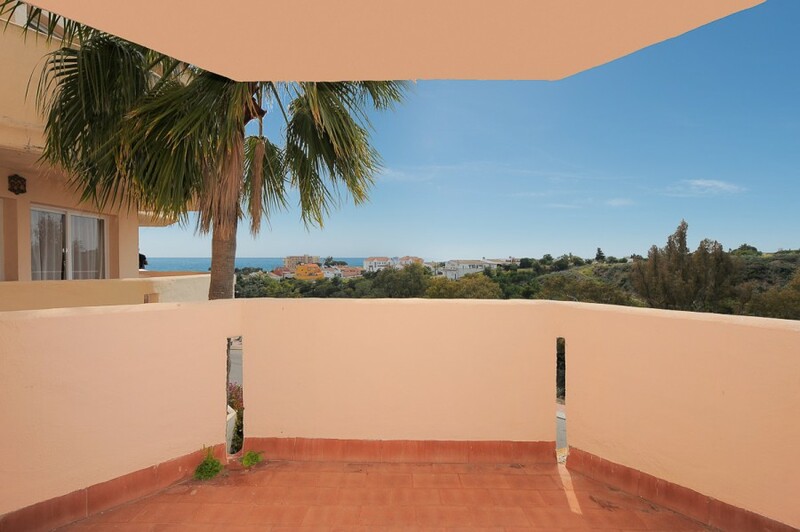 This elevated ground floor apartment with South-West orientation and a sunny terrace in lower Riviera del Sol is walking distance to all amenities and the beach. 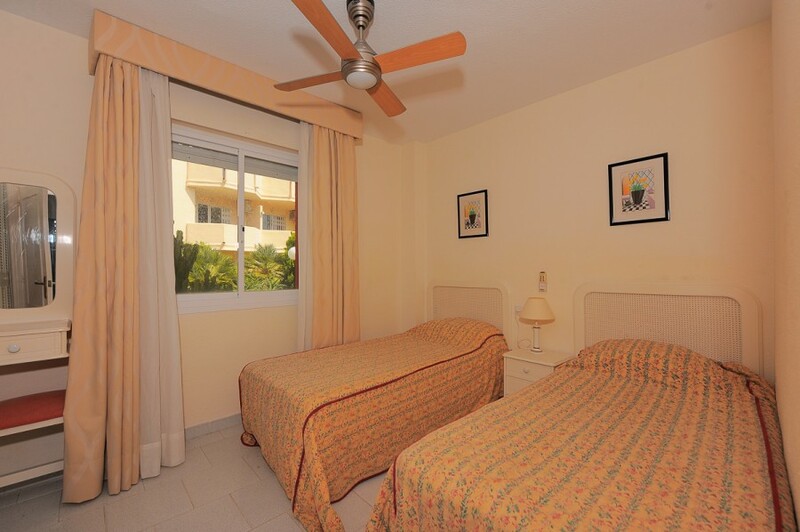 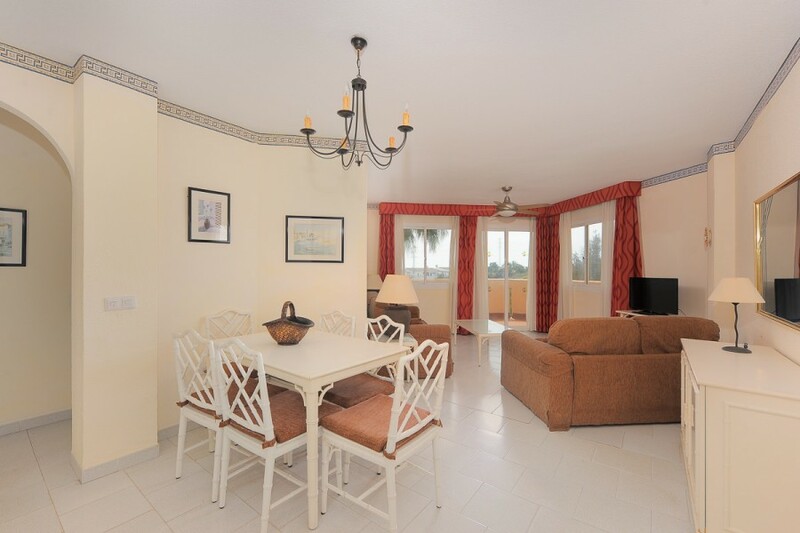 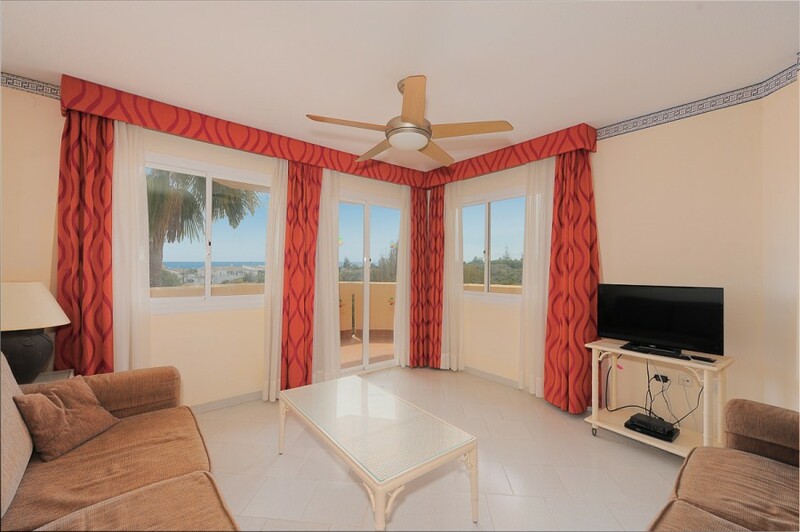 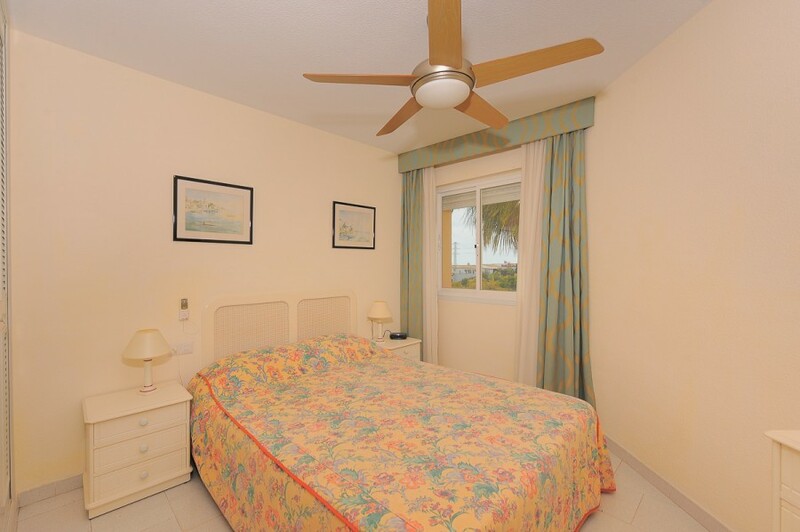 Bright and spacious, recently renovated and freshly decorated - it is ready to move in, all you need is your suitcase! 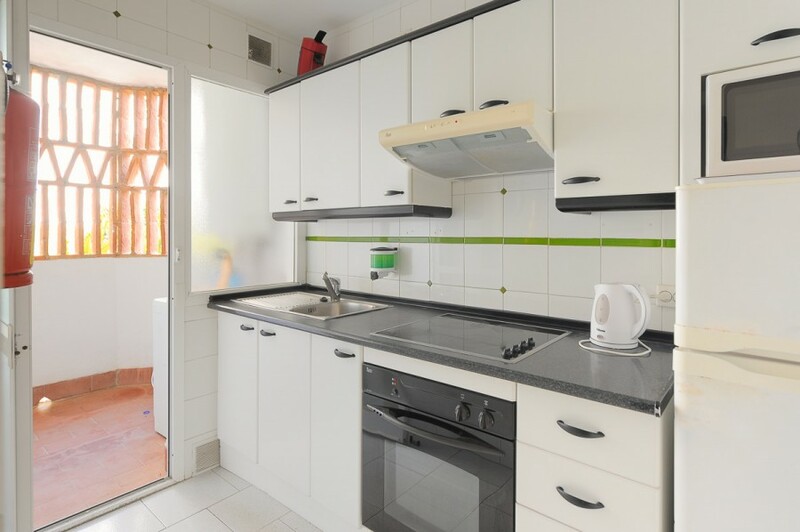 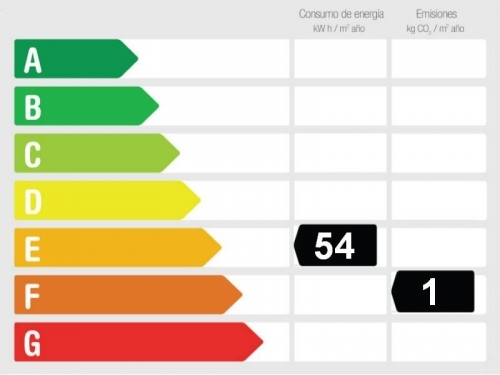 Added bonus, the apartment comes with recently installed air conditioning as well as fiber optic internet and the community fee is under 90 euros/month and includes water consumption. 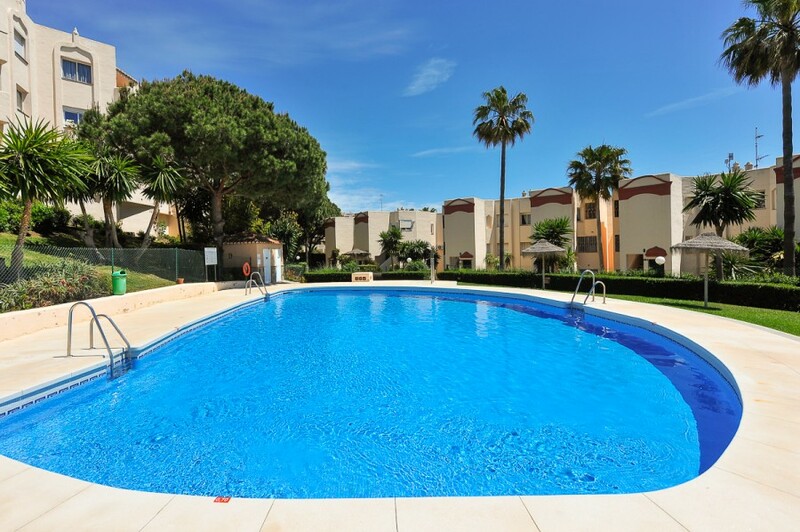 The community of Caronte is gated and has lovely communal gardens and swimming pool as well as a pool for children. 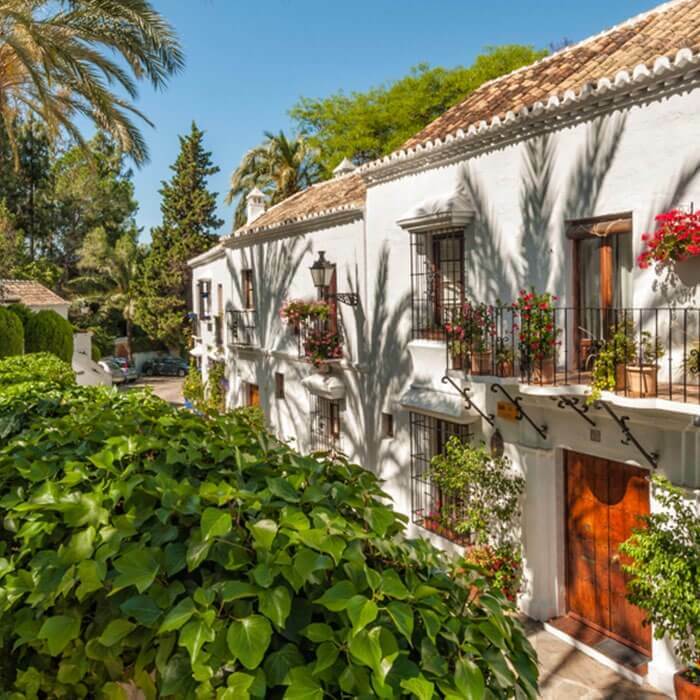 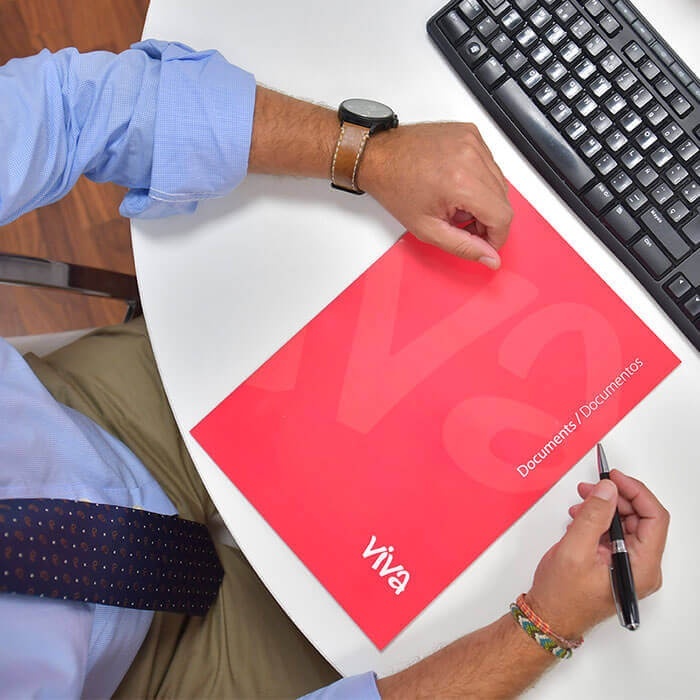 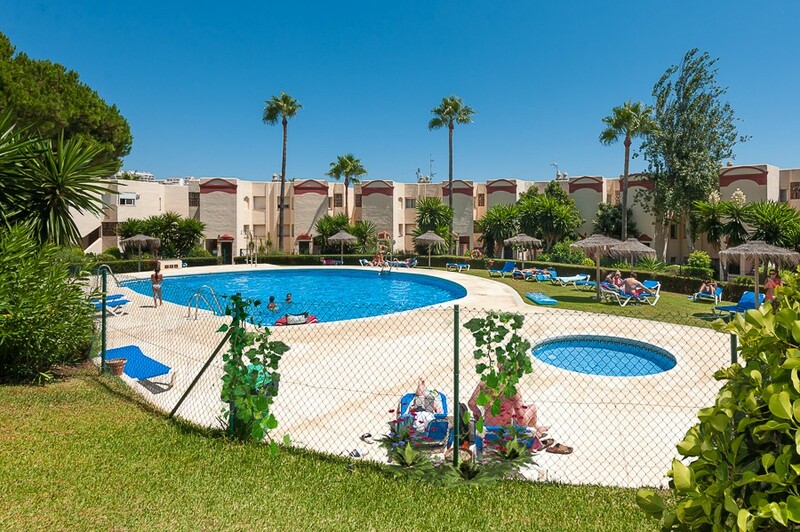 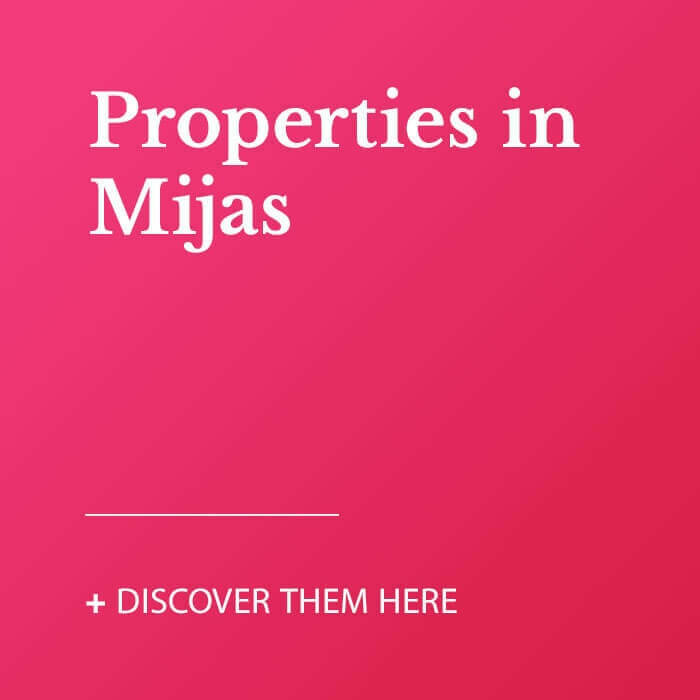 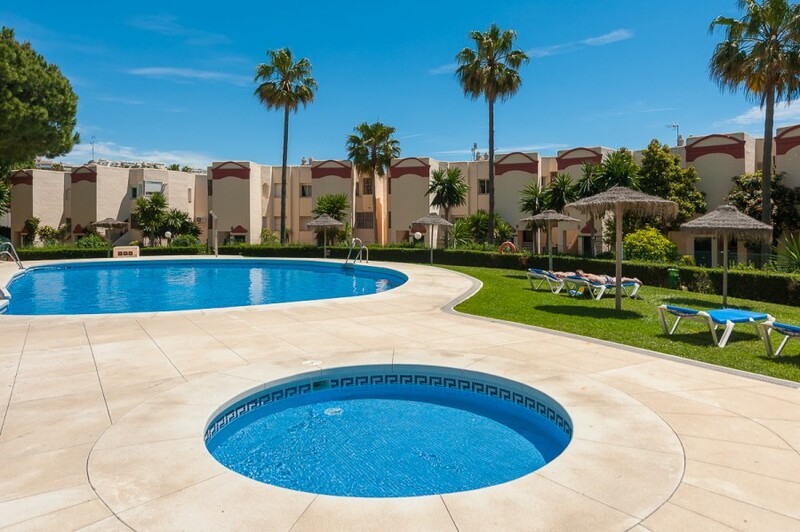 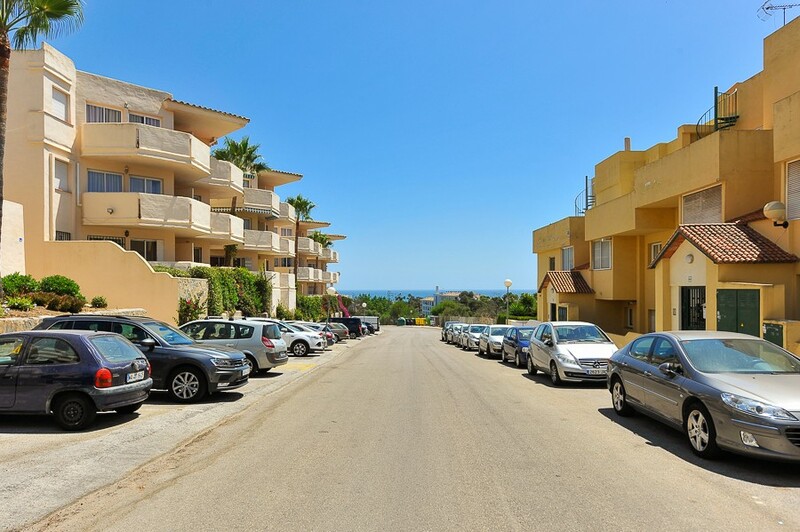 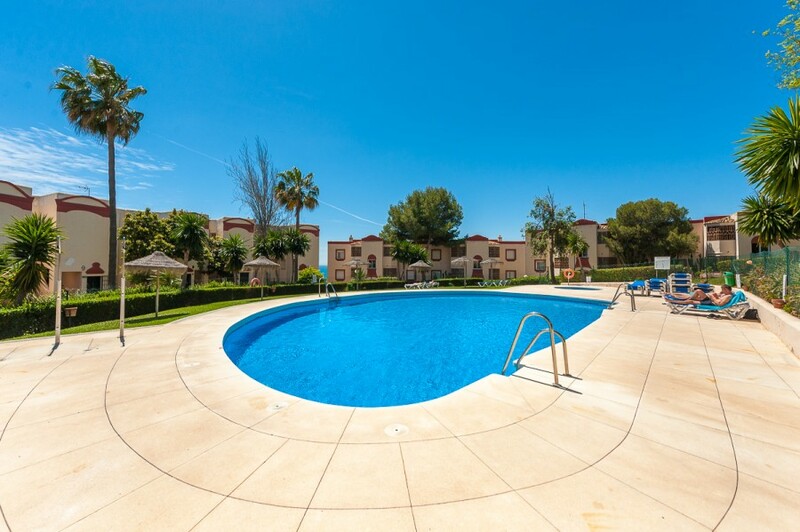 Apartment is officially registered as a vacation rental property and already comes with reservations for the summer (new owner can keep them or cancel them), making it a turn-key investment property OR a fantastic and very affordable holiday home under the Spanish sun. 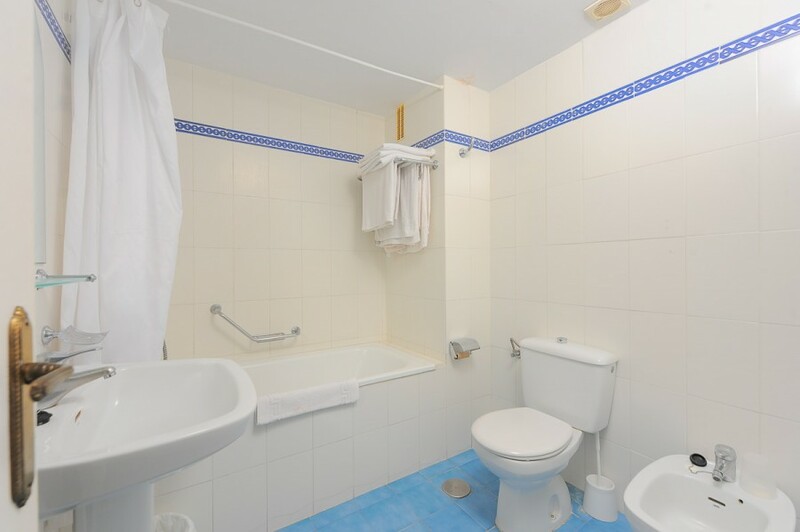 Excellent value for the money!